We want to give our customers the best service possible so it's tempting to answer the phone every time it rings but sometimes it is actually providing better service to let the call go to your voicemail. Watch the video after the recognition to learn more. Did you miss our Lunch and Learn on the 27th? Here's the recording of the meeting. You're never going to be 100% ready and it's never going to be just the right time, but that's the point. It means that every moment is also the right moment. If you want it, you just have to do it. Are you hesitant to build a team? I've seen all sorts of excuses over the years. You don't want the extra responsibility, or you want to wait till you know everything about Avon and how to be a leader. Here's a little secret...I've been doing this 20 years and I don't know everything yet. The best way to learn is by doing...take a chance, make some mistakes...it's how we learn, and it means you're moving forward. 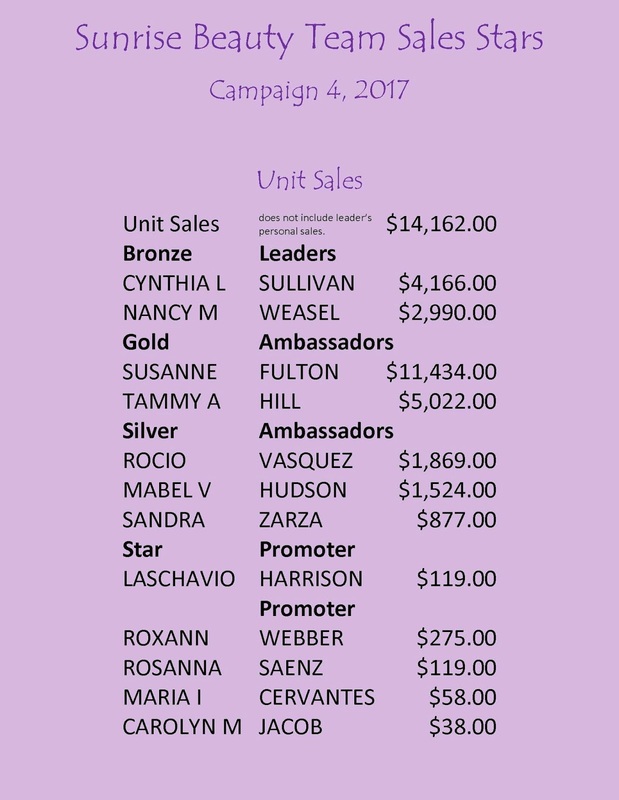 And if you are seeing a benefit in having an Avon business, why would you deny someone else the same opportunity. 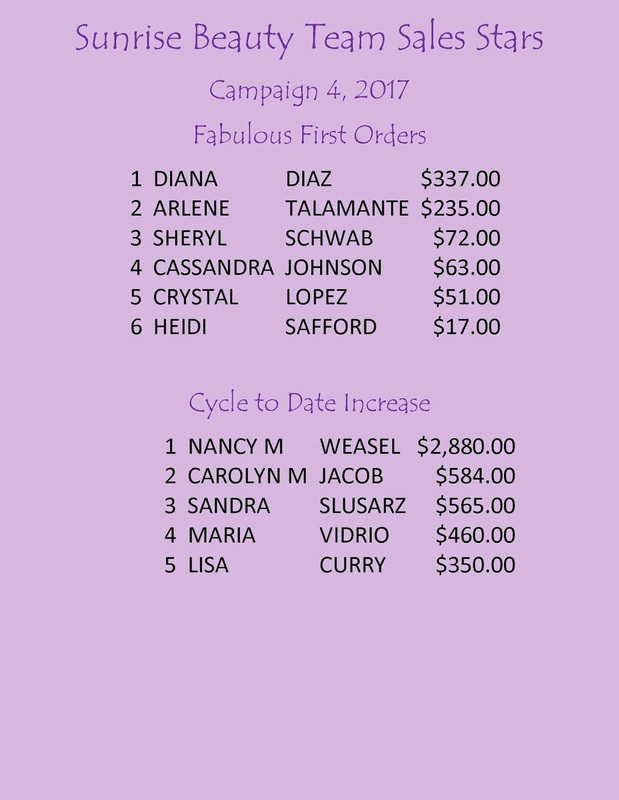 Help them get started, your Leader or District Manager will help you to help them and you can earn while you learn. 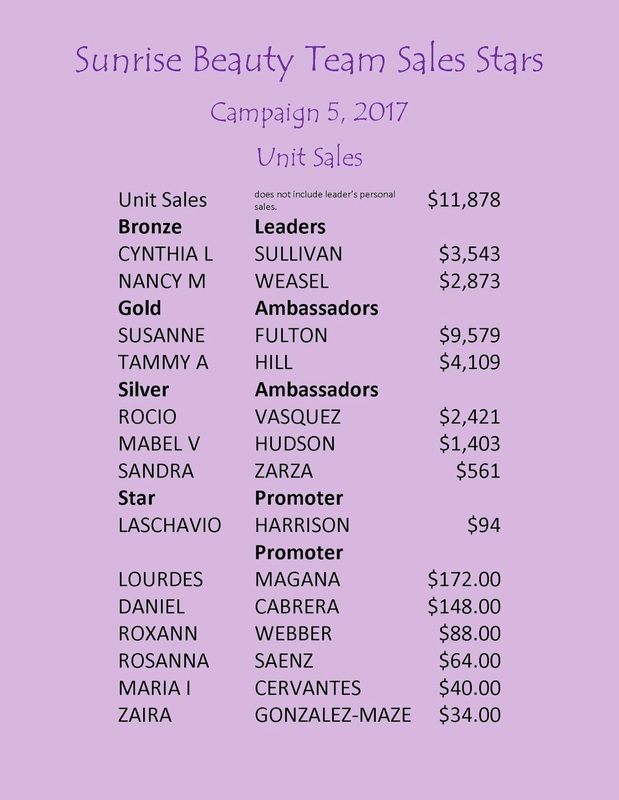 With the changes to the Advanced Leadership Program Effective this campaign you can earn a 3% Sponsorship bonus on your new team member for as long as you are both active in Avon, even if they are the only person you ever recruit. 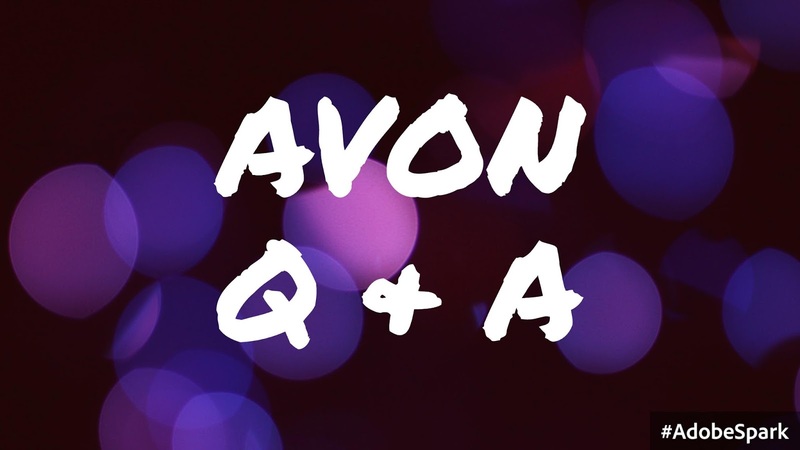 FAQ ~ Income Taxes and Your Avon Business. Q. 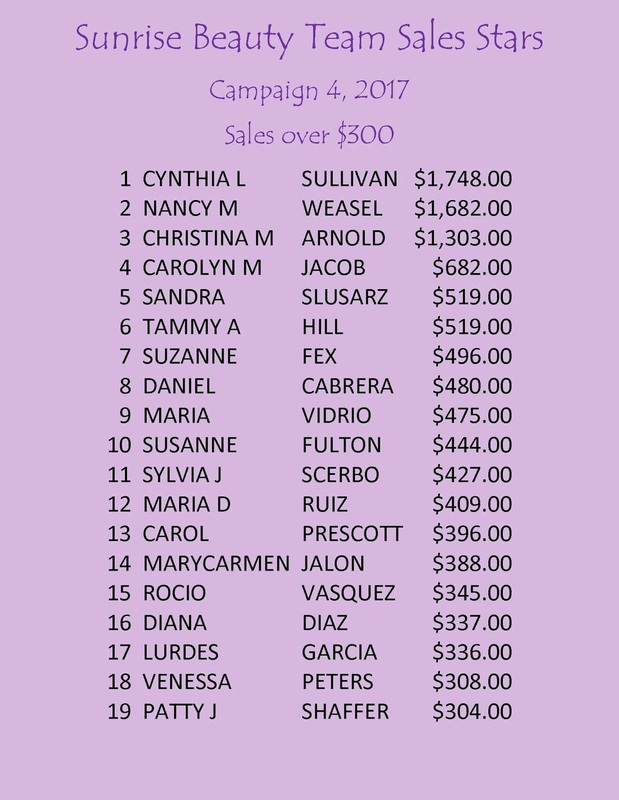 Will I get a W2 or 1099 from Avon? A. As an independent contractor the only form you might receive from Avon is a 1099-misc. 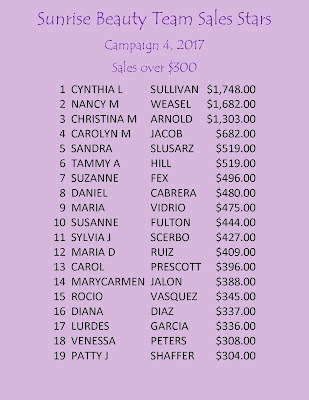 You will receive a 1099 if Avon sold you more than $5000 in product during the year. 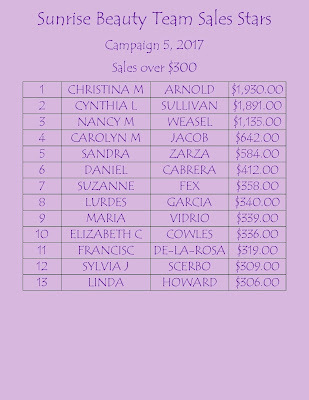 That is $5000 your cost, not brochure price so if you are not President's Club or above you probably won't get a 1099 for sales. 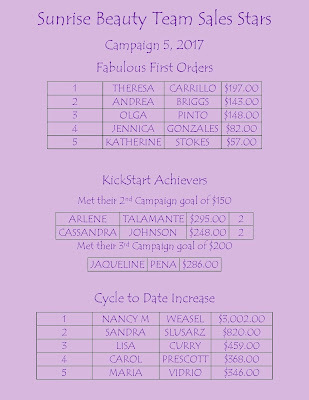 You would also receive a 1099 from Avon if you are a Leader and received bonus or earnings from Leadership, or is you earned prizes worth $600 or more during the year. Q. Do I have to claim Avon on my Income Tax? Most likely, yes. The way my tax professional puts it, if you made money, the IRS wants to know about it. Everyone's situation is different so you will want to consult a tax professional, preferably one that is knowledgeable in home based businesses. In some cases you will want to include your Avon business even if you had a loss, but again, every situation is different so only a tax professional can tell you if that is a possible or advisable in your particular situation. Q. Where on youravon.com can I find how much I made? 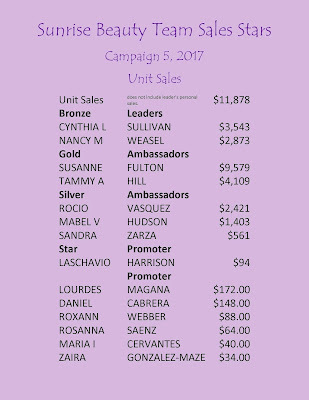 A. Avon cannot tell you how much you made beyond telling you how much they paid you in leadership bonuses and eRepresentative earnings. 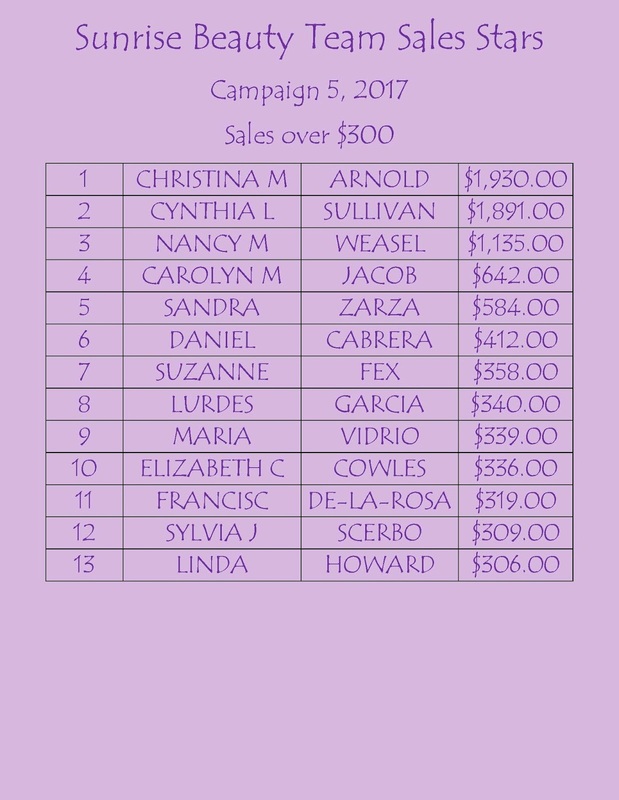 To determine how much you made you need to track everything that you collected from your customers and what you were paid by Avon plus everything that you paid out for your business. This includes what you spent for your business beyond just the products and supplies you buy from Avon, things like promotional products, office supplies, or supplies to make gift baskets. You will need to provide your tax professional with your income and expenses broken down by category. 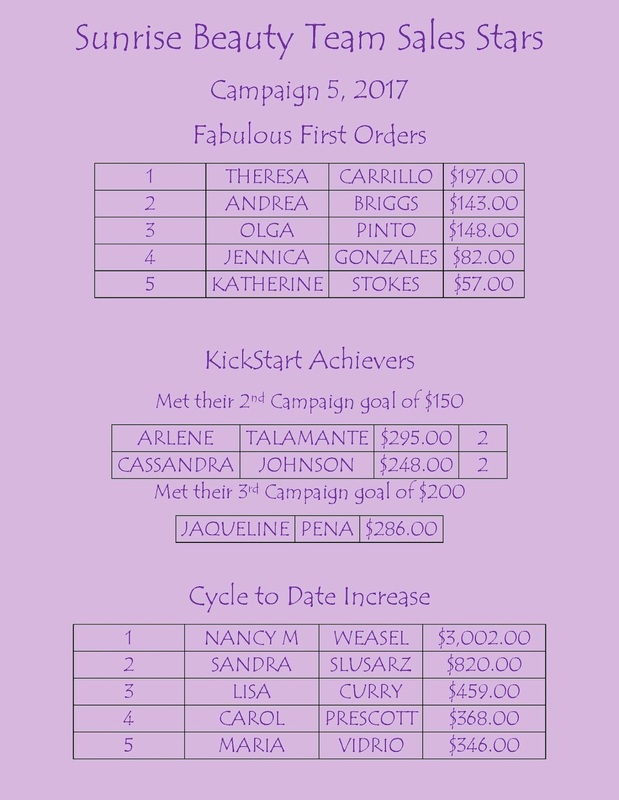 It's best to track this each campaign rather than waiting until January to try to put together all of your numbers for the previous year. Q. Can I deduct my gas or the use of my car? A. Maybe...Track your miles driven for business and your expenses related to your car and consult your tax professional to discuss what you can deduct in your personal situation. Same with business use of your home, track your expenses and let your tax professional help you determine what you can claim. Q. Another Representative/My Uncle/Some random person online said I can deduct meals/demos/my computer/some random expense, is that true? A. Maybe, maybe not. Either way if that person is not going to be sitting with you on the other side of the table when you are being audited, do not take their word for it. The IRS is not going to care what Aunt Suzy said you could deduct unless she is the person signing your taxes on the line that says paid preparer. 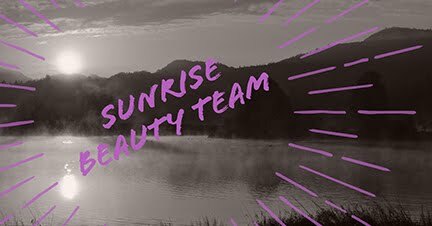 Congratulations to the members of the Sunrise Beauty Team who earned the Avon Necklace! 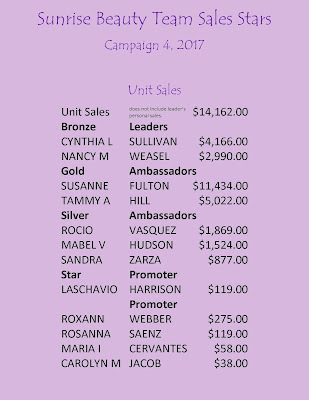 Congratulations to the members of the Sunrise Avon Team who earned both the Avon Necklace and the Beauty Boss Necklace! Are your customers wondering if you are still in business? I recently had a conversation with a friend who was calling me to place an order. There is an Avon Representative in her office and she had been ordering from that person but had not seen a new book from her in over a month so she contacted me to order her favorite product for her. It turns out that the Representative is still in business ... they just weren't following up with their customers. So how do you make sure your customers have no doubt you are still in business? First and foremost, make sure they are getting the brochure. We say it all the time, The brochure is your store. If you are not getting your customers the brochure each campaign then it's like McDonalds pulling down the shades and turning off all the signs. They're still open, but it looks like they're closed from the outside. Whether you give them an actual brochure or send them a link to the online brochure you want to get your store into your customers hands every campaign, unless they've told you they don't want a book every campaign. Then follow up on those brochures. Contact the customers you gave a brochure or sent a link to and see if they have any questions about the products or if there is anything they need. If you are not currently following up with your customers and contacts, be sure to join us in person or on Facebook Live for our next Lunch and Learn on Feb 27th. Sandra will be sharing the whys and how tos of follow up. 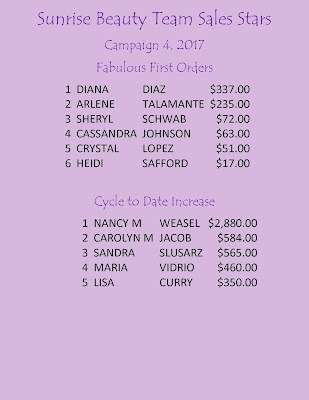 She is currently tracking to make Presidents Club for the first time this year thanks to her consistent follow up practices.